8 April 2019, Brussels – On Monday, April 8th, the European Commission’s High Level Expert Group on Artificial Intelligence (HLEG) will publish its “Ethics Guidelines for Trustworthy AI”. Access Now, ANEC, and BEUC, all members of the expert group, support these guidelines but stress that they can only be a first step. The European Union has the responsibility to ensure that fundamental and consumer rights are respected and bring benefits to people. “AI systems can be used to have a positive impact on our lives, but can also lead to unfair discrimination, manipulation, and loss of consumers’ autonomy. Ethics are not enforceable protections. It is crucial to go beyond ethics now and establish mandatory rules to ensure AI decision-making is fair, accountable and transparent,” said Ursula Pachl, Deputy Director General of BEUC, HLEG member. “Consumers will be able to trust AI systems only if they are sure their rights will be respected and protected. 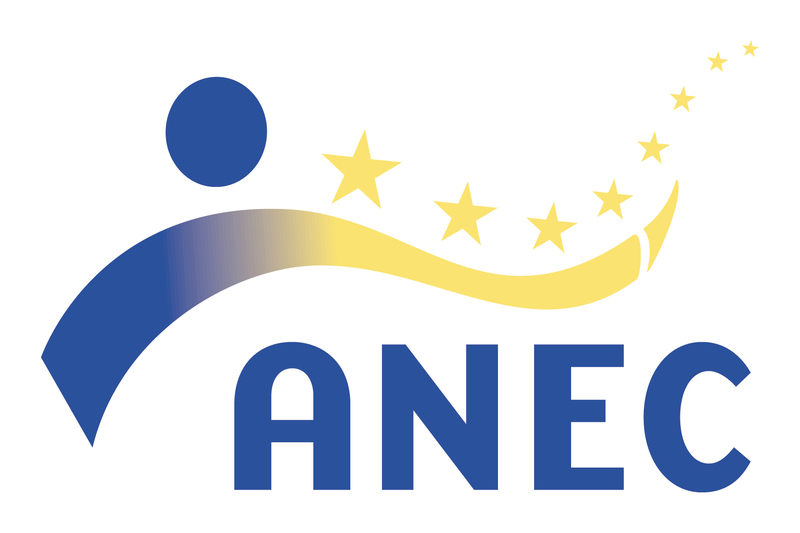 Because of the dynamic aspects of AI systems, we need to update our static legislation, standards, and enforcement procedures,” said Chiara Giovannini, Deputy Secretary General of ANEC, HLEG member. A comprehensive mapping of existing legislation that applies to AI development and deployment, and an identification of legal uncertainties and gaps. An update of existing legislation, where needed, particularly in the fields of safety, liability, consumer and data protection law. An evaluation and update of current enforcement mechanisms with regard to fundamental and consumer rights including on redress and market surveillance. The establishment of new rights for consumers to ensure transparency, fairness and accountability of AI powered algorithms.